I love food and I love to eat a lot of food. When it comes to what I eat, I generally prefer healthier options. I am not a huge fan of fried foods and would gladly give that up for a delicious piece of dessert at the end of the day. My biggest problem is portion control. I like a good hearty meal and that is why I love to fix a nutritious salad. With a little thought you can have a nice big salad while reining in your calorie intake. Below is a list of some fantastic foods to add to your diet to keep you healthy and running strong incorporated into a yummy salad for lunch or dinner. Salads can also be used for breakfast, I have certainly done it before. These are a fantastic option because buying the mixed version ensures that you are getting a variety of vitamins in the base of your salad. 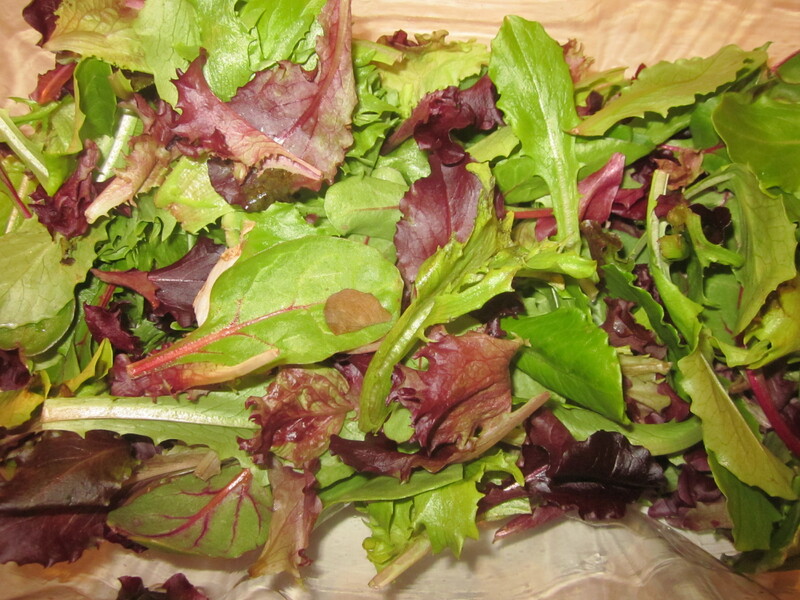 Greens are high in phytonutrients to help fend off age related diseases like diabetes, heart disease and Alzheimer’s. They are also very low in calories so if you are hungry go ahead and pile these up. Eggs are the most complete source of protein available, second only to breast milk. 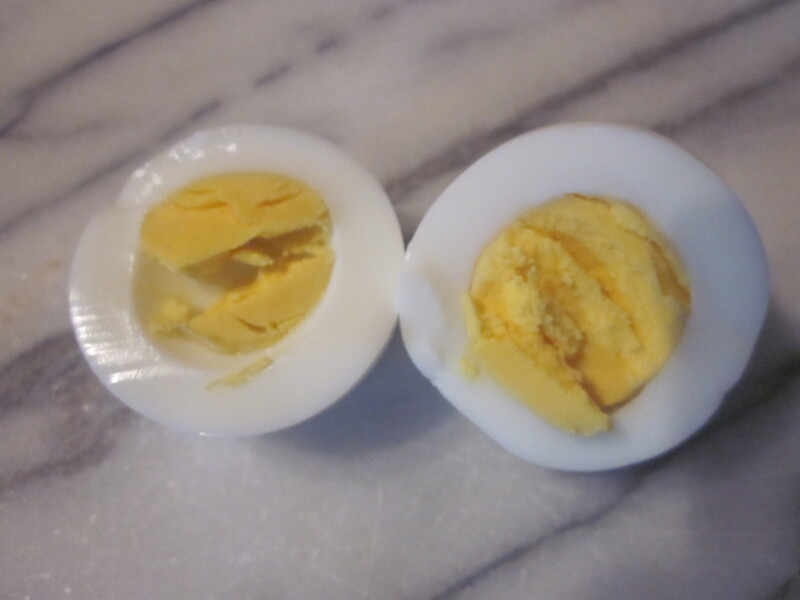 Consuming one egg will provide you with 10% of your daily protein. 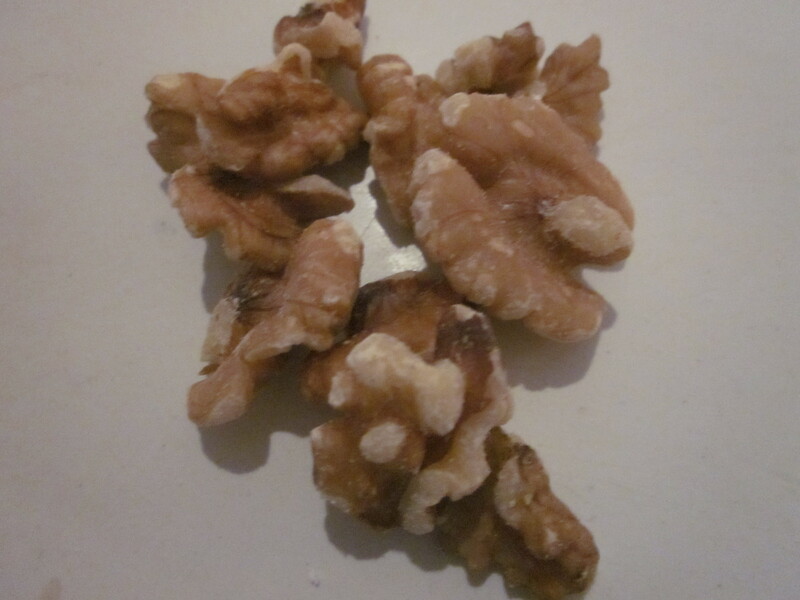 They are super rich in amino acids which helps aid in muscle repair. Despite their previously bad rap, these guys actually can help lower your risk of heart disease. I like to hard boil them or cook them sunny side up as a protein on my salad. The great thing about eggs is there is a multitude of ways to prepare them. 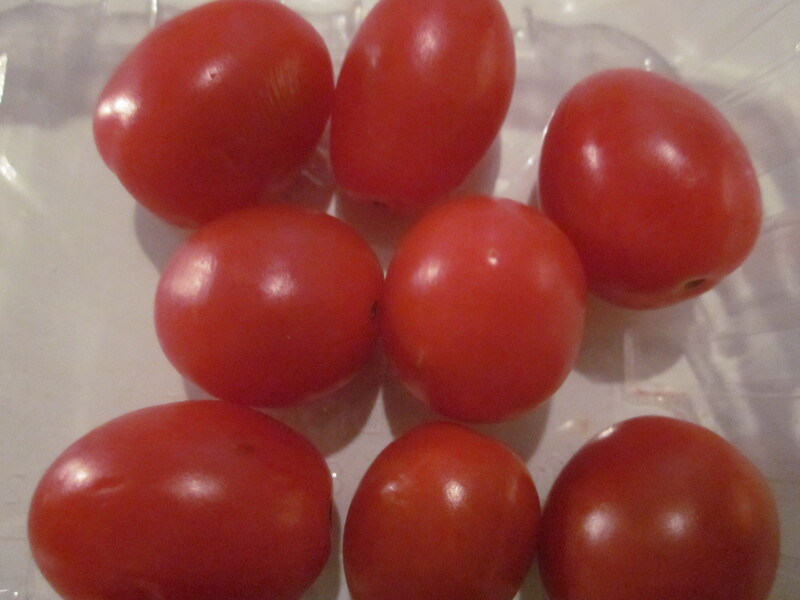 Tomatoes are full of antioxidant rich lycopene which is responsible for reducing your cancer risk. It is also high in Vitamin B-6 helping you to store glycogen for those long runs ahead of you. This is easily my number one go to for almost any meal. 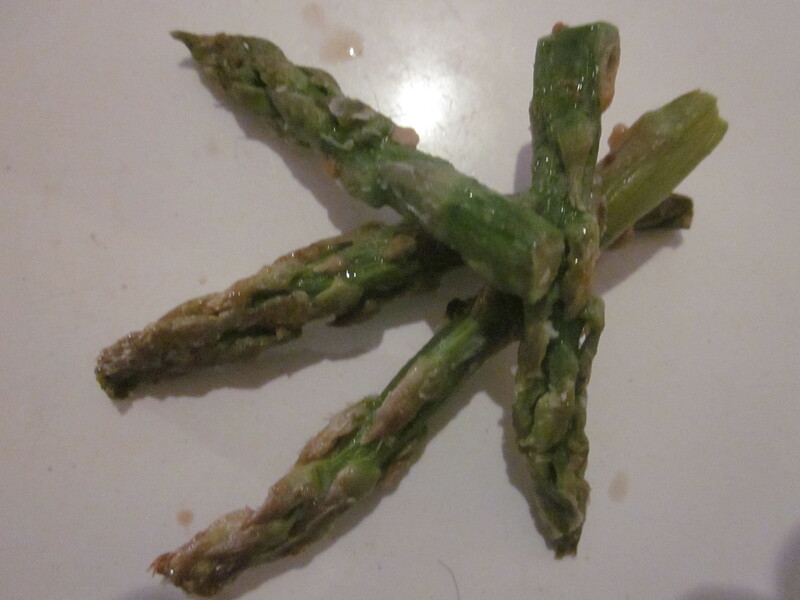 Asparagus will give you 115% of your Vitamin K which is essential for bone health. It also contains 65% of your daily folate intake. This delicious vegetable is also rich in Vitamin B which keeps your blood cells healthy and aids in iron absorption (very important for female runners). I like to sauté asparagus with a little bit of coconut oil and garlic, and finish with a sprinkle of herbs. Make it for dinner the night before like I did, and then use the left overs on top of your salad the next day. This non-dairy option is an excellent source of protein but packs far fewer calories and fat than its dairy counterparts. 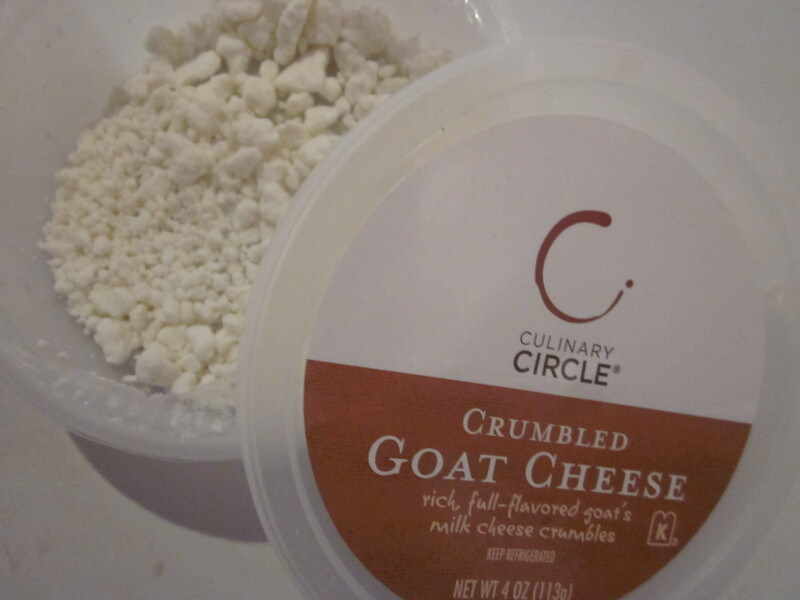 It will also add a nice salty flavor to the dish. 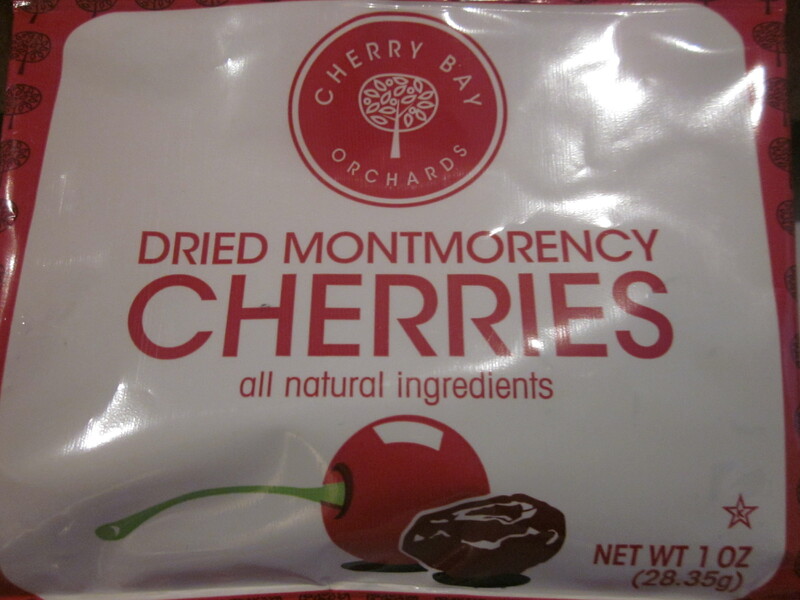 You can order these online from Cherry Bay Orchards in a big box of single serve packets. I grew up in the Cherry Capitol of Northern Michigan and absolutely loved snacking on these. Cherries are the most antioxidant rich fruit on earth. They help with inflammation, muscle damage, and are excellent for your heart health. The dried version also works as a source of stored energy, just as well as energy gels. Another valuable source of antioxidants. 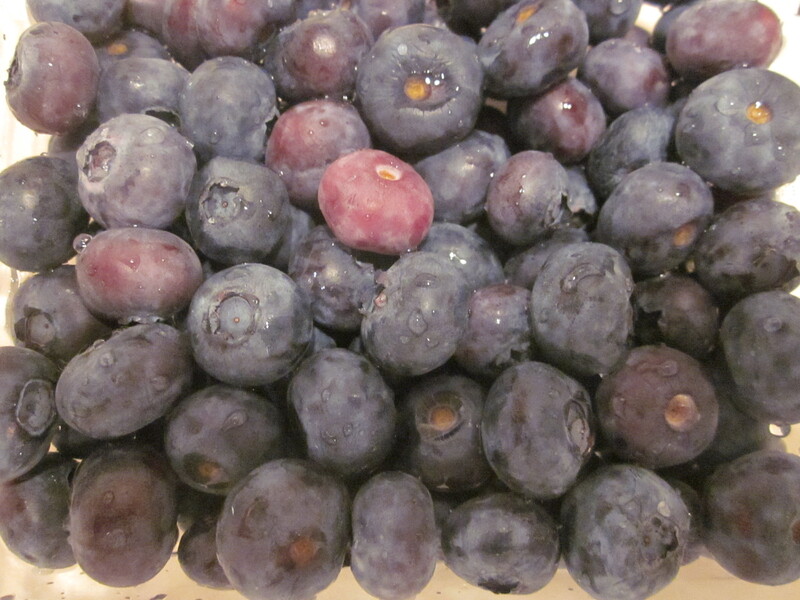 Blueberries help repair microtears in your muscles. They are also packed with Vitamins C and K which help heal broken down body tissues. Almonds and walnuts are great options for their high density Vitamin E. They contain antioxidants that help lower your cholesterol and risk of cancer. Top your salad with a nice mix of olive oil and vinegar to help your body better absorb all of these vitamins and minerals. Skip the fat free dressings as they will keep your body from absorbing all of these nutrients you just packed into your lunch. 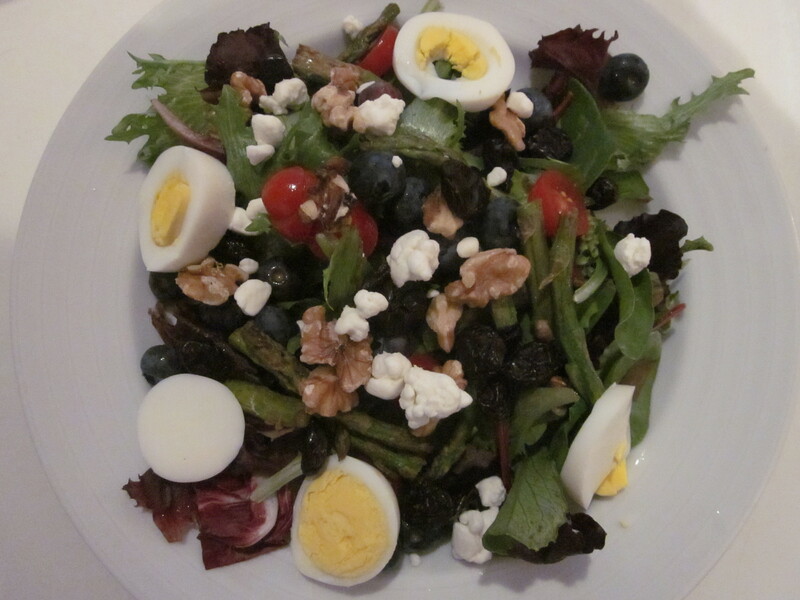 I picked up a cherry balsamic vinegar this summer in Michigan and it makes the perfect addition to this salad. 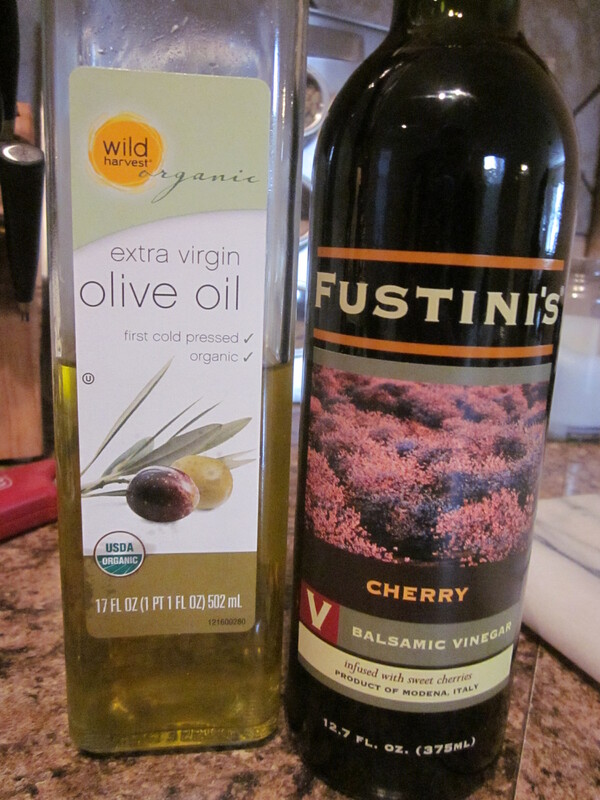 Check out Fustini’s online for an amazing array of oils and vinegars. 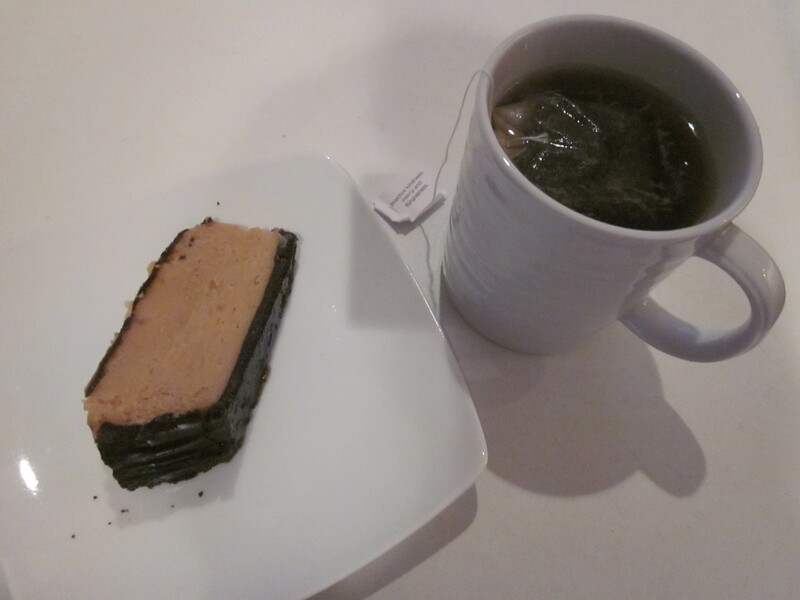 Add a cup of green tea to complete your lunch. Green tea is helpful in speeding up your metabolism and increasing fat burn. It also has been shown to improve endurance muscles along with decreasing muscle damage. I TOLD you I like to save room for dessert. A sliver of this peanut butter pie is no joke! Not only will this salad provide you with a healthy and delicious lunch without breaking the calorie bank, it will also help you refuel and repair your body post workout. Enjoy! Shouldn’t have read this post now, I’m too hungry and still gotta get done with my workout and I’m starving. Then I would just to the grocery store, get the ingredients and drop the workout altogether. Looks really good. I usually take a salad to work for lunch.. it’s definitely worth the pain of preparing it. absolutely going to make this right now! Great post – funny with all the stuff there, one of the hardest things has been the salad dressings. Fat-free dressings are like diet soda – one of those things we were taught were a ‘good habit’, but really are not! When my wife did weight watchers about 10 years ago it further pushed that concept, making it even harder to break! Filling up on salads is a critical way to increase healthy intake AND reduce other things you eat. I’ve really be craving (and enjoying) salads lately. I especially noticed it after I started running (waddling) again. The best part of running is it makes you crave this good stuff! It’s such a great idea to add eggs to salad. I gotta start doing this too! Thanks for sharing! I’ll take one to go. Looks awesome! I eat the crap out of some eggs. I agree that they got a bad rap in the past. Great suggestions. I’m on a huge blueberry kick right now! Got a recipe for the peanut butter pie?? I will post one tomorrow! Love the new ideas. Thanks!